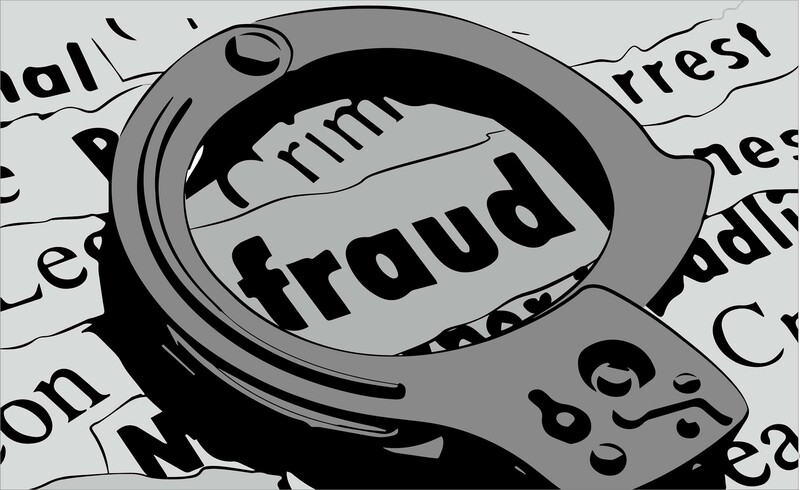 Have you been a victim of paternity fraud? A national newspaper is looking for previously unreported cases of paternity fraud. 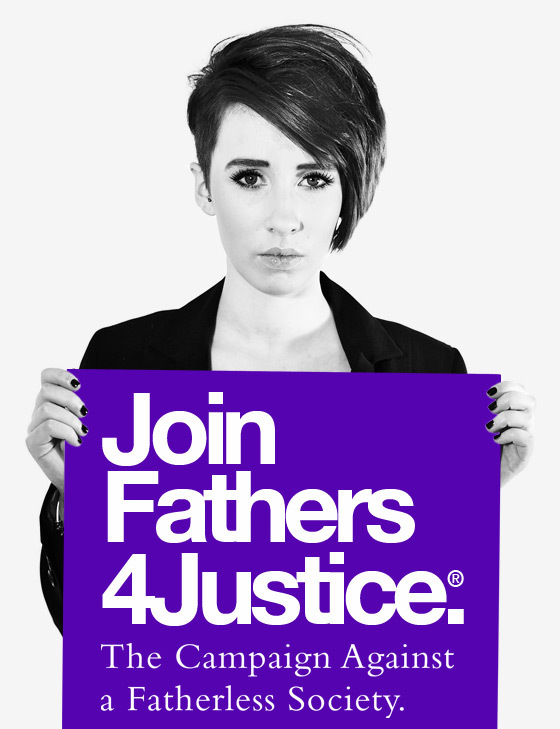 F4J are aware that the figures for paternity fraud maybe as high as 1 in 3 cases. A recent report by a DNA testing clinic found that almost half of all men who take a paternity test turn out not to be the real father. F4J would like to see paternity fraud prosecuted in the same way as any other type of fraud. If you would like your case to be considered please email casework@fathers-4-justice.org with the title ‘Paternity Fraud’ in the heading and brief case details.